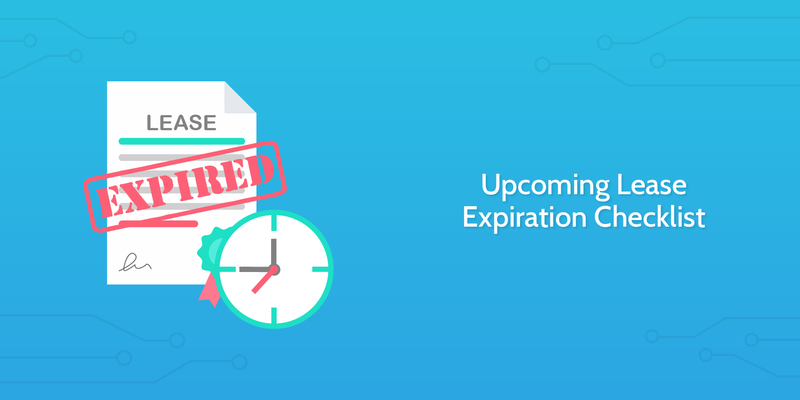 You never want to leave a lease renewal to the last minute. It’s not fun for anyone involved and may well result in frustration for the property owner or tenant. It’s important to stay ahead of the game and maintain a consistent flow of communication with both the owner and the tenant to ensure they are comfortable with moving forward, whether that be renewing the lease or vacating the property. This comprehensive checklist with built-in conditional logic will enable you to manage the process, regardless of what decision is made, as efficiently as possible, while keeping Appfolio updated with all relevant information and documentation. From determining both the owner and tenant’s intentions to conducting a property inspection and (based on conditional logic) creating a new lease or taking the necessary steps to vacate the property, use this checklist to make sure every lease that is expiring within the next 90 days is handled appropriately. 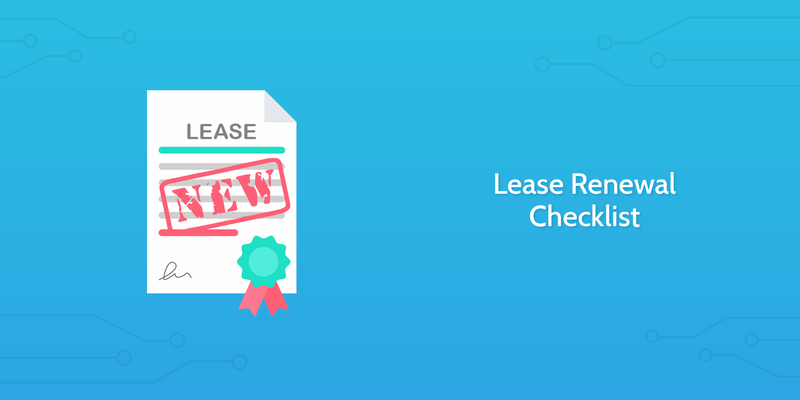 Similar to the checklist listed above, but a bit more narrow in terms of scope, this template is focused on renewing a lease in the most stress-free, effective way possible. First thing is to determine whether or not the rent price should change, followed by conducting a property inspection, creating the new lease, and completing all other documentation that comes with renewing a lease. Of course, the checklist ensures that all relevant information is added to the appropriate pages in Appfolio. We are only human, after all, and forgetting to pay rent on time is a typical reminder of that. 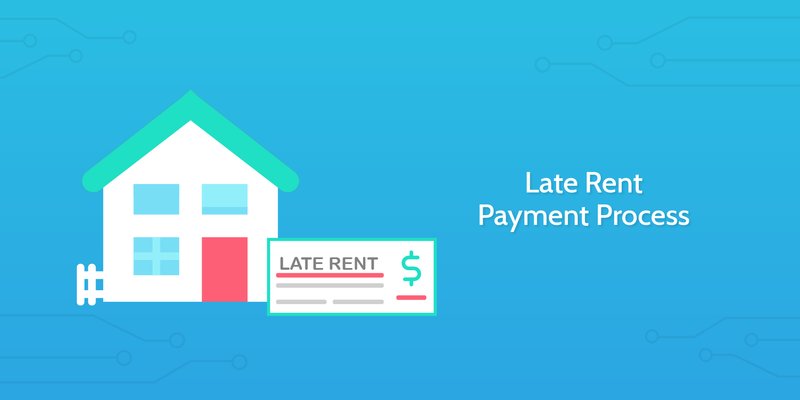 Late rent payments are very common, and are often resolved by sending the tenant a quick reminder via email or text. However, sometimes, it can become a larger issue that requires significant action to be taken in order that the tenant remains in compliance with the lease they signed and avoids the ugly process of eviction. Nevertheless, it is sometimes the only option, in which case it is absolutely essential that the process is handled with extreme care. This simple checklist will guide you through the process of collecting late rent, and, in the case that the late payment is not received following reminders and formal notices, will turn to the process of eviction. Great work, you’ve found a suitable tenant and it’s time to help them get them settled into their new home. It may seem like the rest is a breeze, but still, there is much to be done! From finalizing the lease to sending a welcome letter, determining maintenance needs, collecting rent and finally handing over the keys, this checklist will walk you through the entire move-in process. There is a fair amount of conditional logic built in. So, for example, if the property needs to be cleaned and re-painted, you can select those needs and the relevant tasks will be automatically added to the checklist. A tenant is about to move-out of a property. Whether it be their decision or the property owner’s, you’d like the process to go as smoothly as possible so the property can get back on the market and begin attracting new prospective tenants as soon as possible. This checklist is designed to take you from confirming a move-out date to conducting a thorough inspection of the property, ensure all data is updated in Appfolio, and concluding with the return of the tenant’s security deposit in good time. 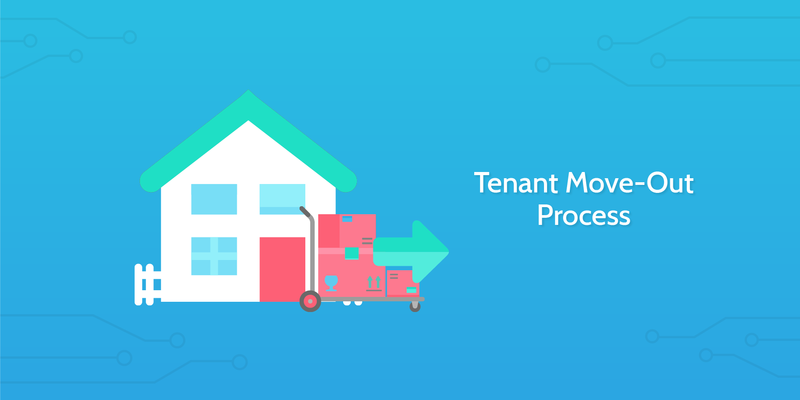 A quick, stress-free move-out process is essential to efficiently running your property management firm as it enables you to onboard new tenants without delay, and avoid potential legal battles with former tenants. 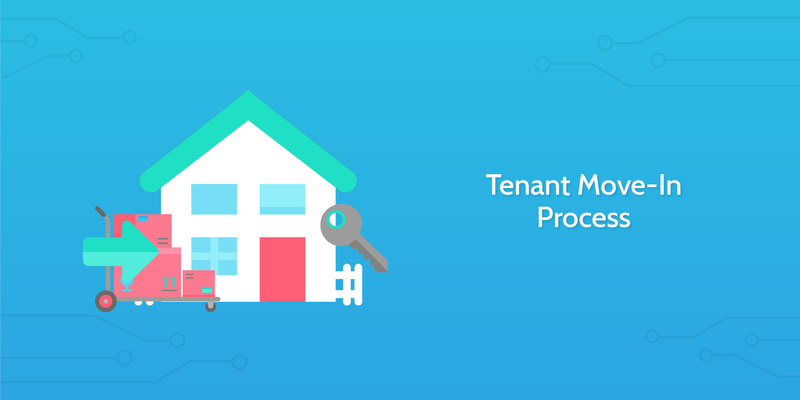 To get a better idea of how property management firms are using our software in real life, check out how Dodson Property Management manages 3500 homes using Process Street. Also, read about how Alarca Realty, a growing property management firm based in Charlotte, North Carolina, transformed the way they manage their property management workflows by replacing spreadsheets with Process Street. There is also much to be said about the importance of automation in today’s world of workflow management. Want more property management checklists? 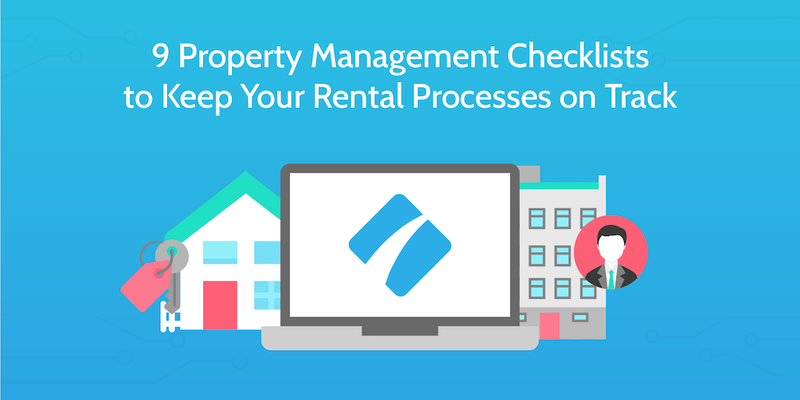 We also have a bunch of other property management checklists for workflows such as tenant screening, property listing, and building maintenance that you may want to integrate into your checklist library. If you use a software tool other than Appfolio and are wondering if we are planning on building any more templates for different tools, you’re in luck! We’re in the process of doing so and will have templates customized for other tools like Propertyware and Buildium in the coming months. 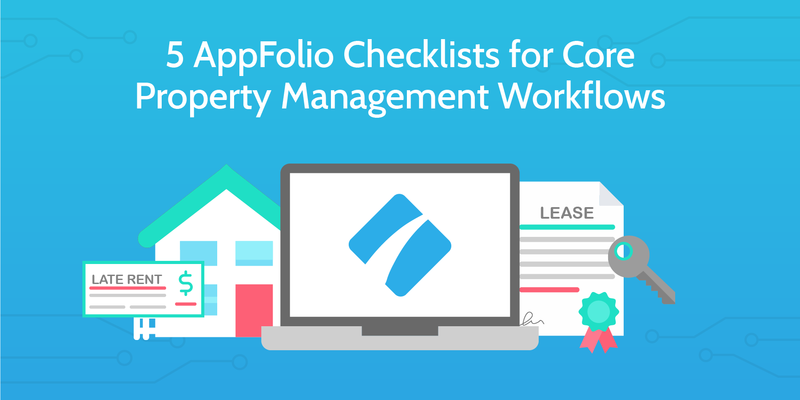 I hope you find at least some of these checklists useful for streamlining your property management workflows! Which ones are your personal favorites? Are there any core processes we’ve missed that you think should be included? Let me know in the comments below. Is it difficult to use Appfolio for beginners?